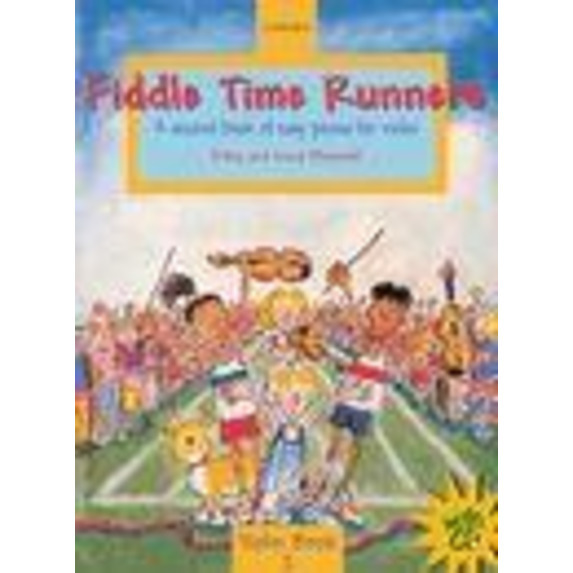 Fiddle Time is an exciting series for young violinists. The books are carefully paced and organized to build confidence, and include lots of lively original tunes, and entertaining illustrations. 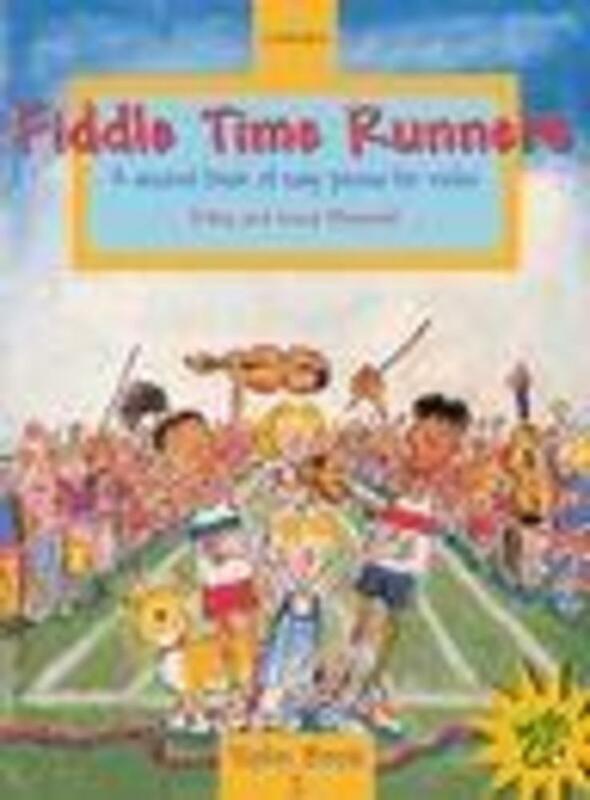 Fiddle Time Runners with CD is a second book of easy pieces for violin using finger patterns 0-12-3-4 and 0-1-2-34. It includes traditional tunes and pieces and original material, plus plenty of duets. 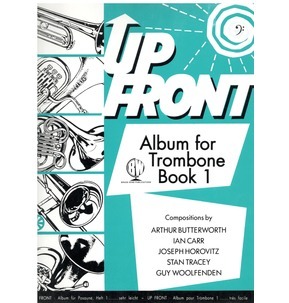 The CD provides performances of all the pieces to act as an accompaniment and backing. 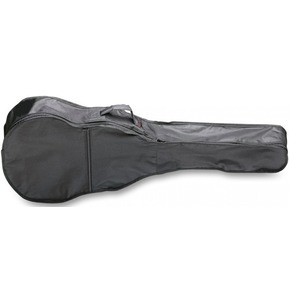 The violin is clear for the player to follow and play along to, and there is assorted percussion, bass and drumkit for the jazz numbers. 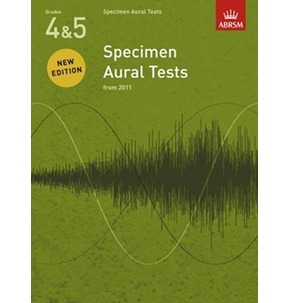 A volume of straightforward piano accompaniments is available separately.